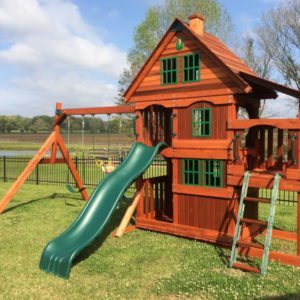 Swing Set Installation only available for Swing Sets bought from West Texas Swing Sets. 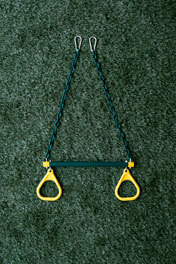 Installation includes leveling of swingset and securely staking the set to the ground. 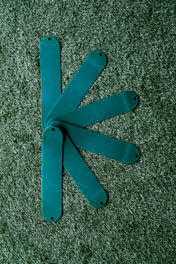 Installation by our teams do not usually take more than 2 hours from the time we arrive at your house. 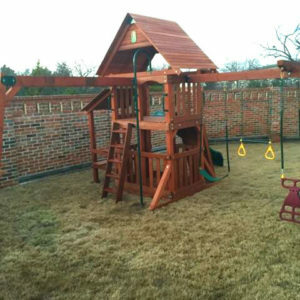 Texas Wooden Swing Sets with Installation can also be arranged for you. 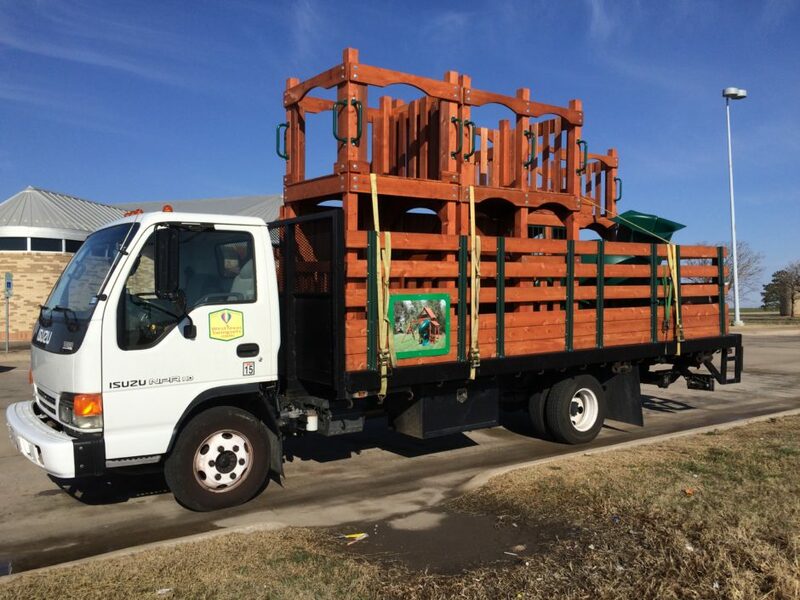 Contact us if you are needing your West Texas Swing Set installed for you.